A View Of The Village From The Vine Terraces, Switzerland. Фотография, картинки, изображения и сток-фотография без роялти. Image 109593286. Фото со стока - A view of the village from the vine terraces, Switzerland. 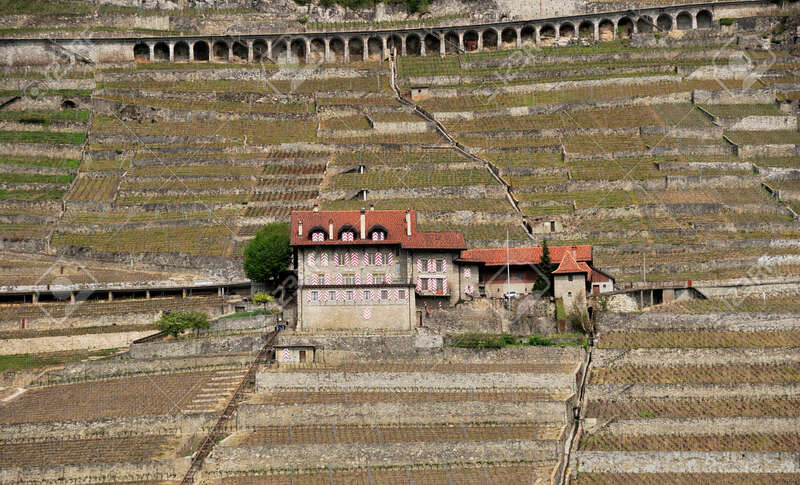 A view of the village from the vine terraces, Switzerland.